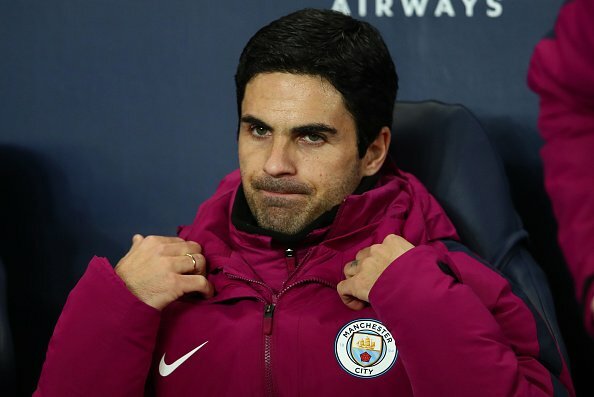 Mikel Arteta gives out his final instructions while Pep Guardiola serves a touchine ban. 👱‍♂️ Mikel Arteta''s "Lego hair"
When red came to visit blue, who sent Goodison Park wild with two! Did Pep's absence make a difference? 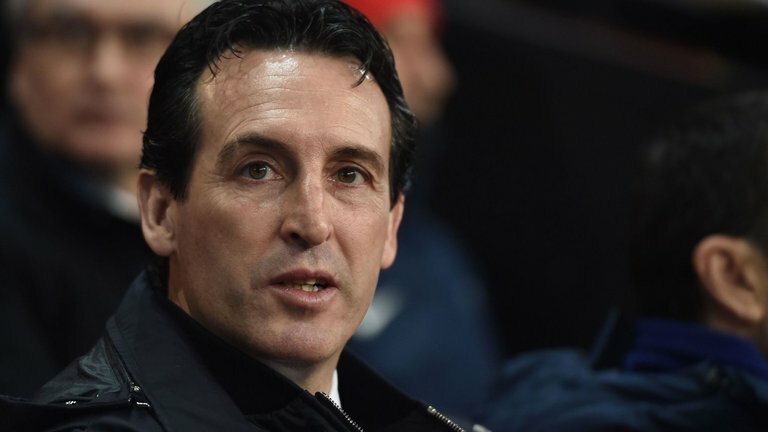 "If he would have been on the touchline I couldn't say if we would have won 5-0 or lost 3-0." Pep, your team just scored the go-ahead goal in the Champions League quarterfinal, why are you talkspitting in Mikel Arteta's face? 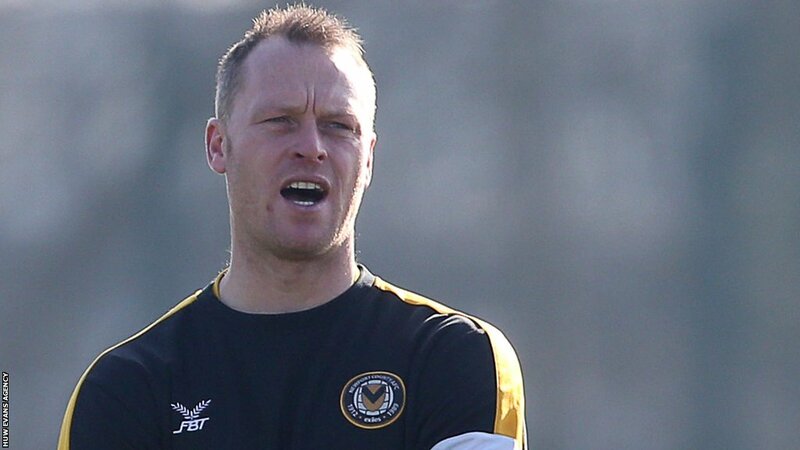 Newport County boss Michael Flynn has revealed he is in a Whatsapp group with Mikel Arteta, Thierry Henry and Freddie Ljungberg. 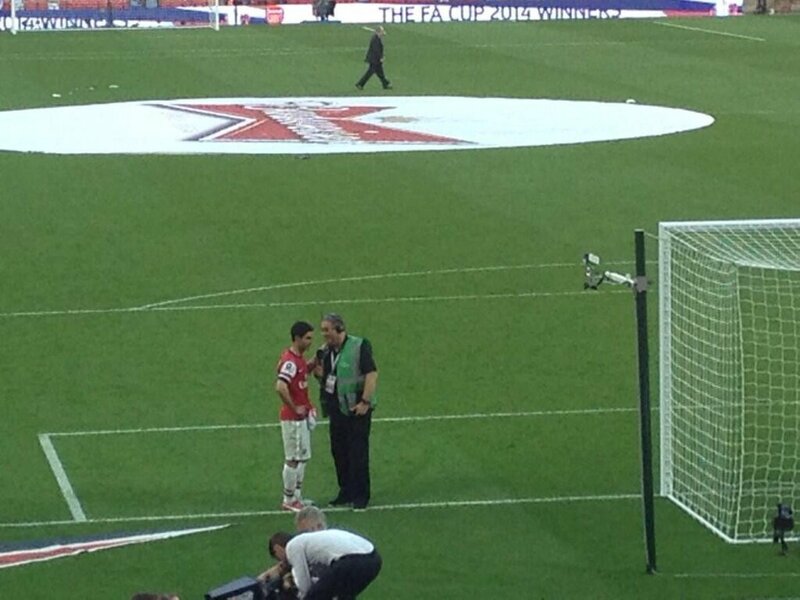 Mikel Arteta is just showing off. Look at it. So thick and luxurious. Second half is underway and it's still City 2-1 Arsenal. 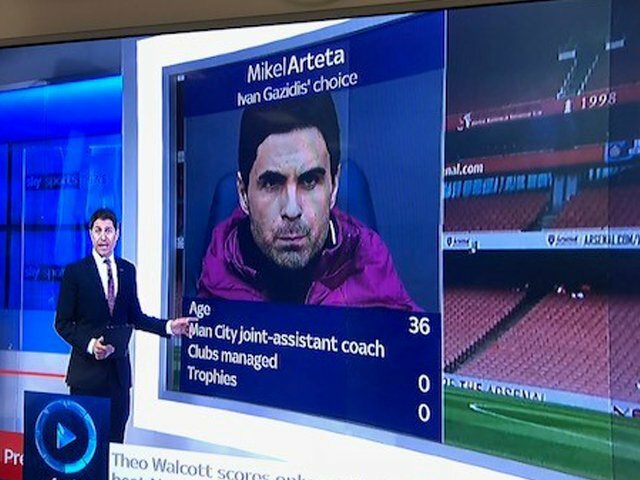 Mikel Arteta has managed ZERO TROPHIES from no clubs managed. Pathetic. 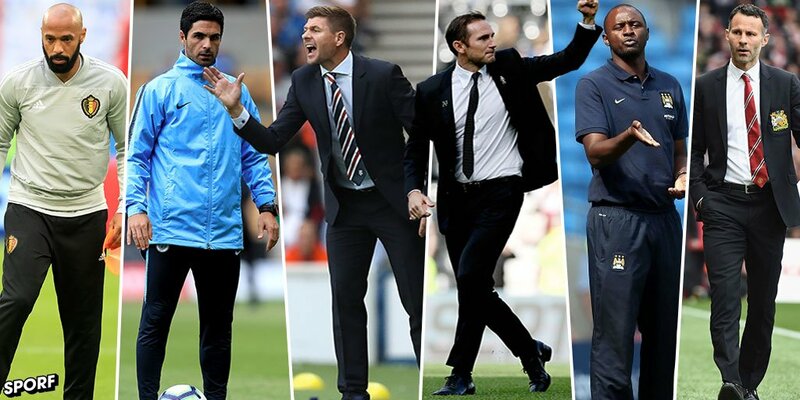 Glad to hear will be interviewing & for the new manager job. 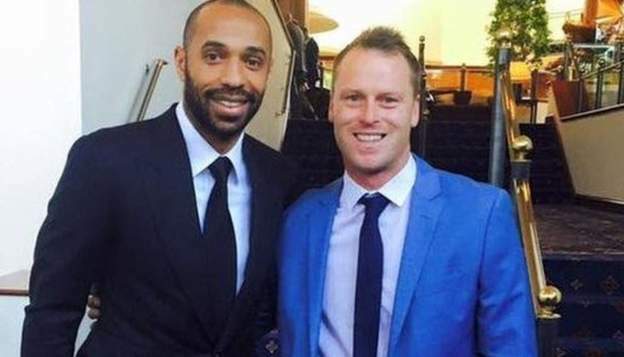 If we're going to go for an inexperienced ex-player, they both seem much better options to me than Mikel Arteta. 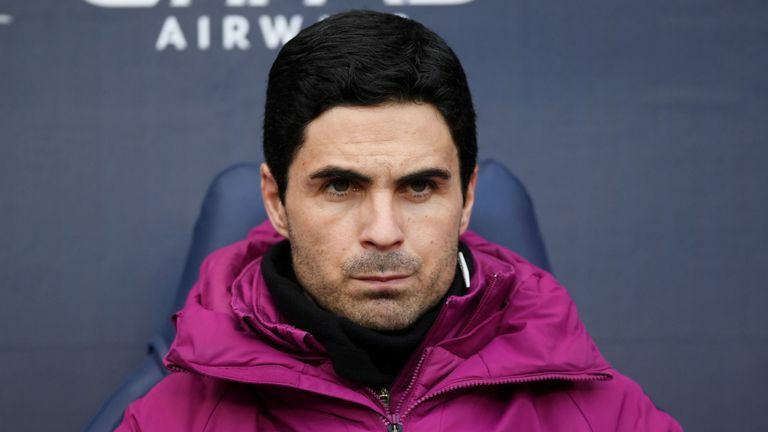 Arsenal's chief executive Ivan Gazidis believes Mikel Arteta could be the man to replace Arsene Wenger, Sky Sports News understands. 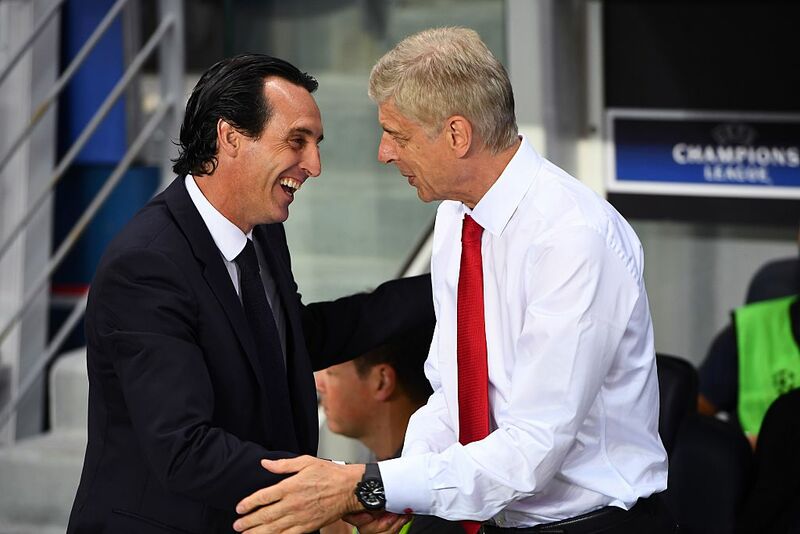 Mikel Arteta was the strong favourite, but #Arsenal have found their man... and it's Unai Emery.